First Steps After an injury, your life can be thrown into a state of chaos. One of the best ways to start getting your life back is to take the proper steps immediately after the accident. Your reaction to the injury can make all the difference in how the insurance companies will look at the accident - and this can mean a big difference in how much money you eventually get. By following the steps below, you'll save time and energy, too. Immediately after an accident, contact the police. This is especially critical in cases like auto accidents, since the police need to document the accident and the fact that an injury occurred. Whether the accident occurred on public or private property, the police will create an accident report that can then be used to help prove that the injury happened. Seeking treatment immediately - directly from the scene of the accident if possible - is absolutely essential when an injury occurs. There may be cases where you don't recognize an injury immediately, but that does not mean that one is not present. If there is even a small possibility that an injury occurred, it is important that you get checked out at the closest emergency room. Alternatively, visit your primary care physician as soon as possible after the accident. 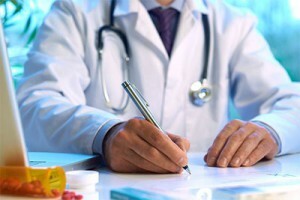 This will generate medical records that will help in establishing the legitimacy of the injury. 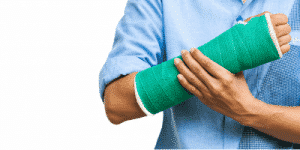 In the vast majority of cases, an accident injury is best handled with the assistance of a personal injury attorney. The attorney will help in several ways. If the attorney is contacted very quickly after the injury they can handle most of the difficulties involved, which will take considerable stress off of your shoulders. The lawyer will typically do all of the following on their client's behalf. Although the vast majority of personal injury cases do end in settlement today, there are cases when an agreement simply can't be reached without litigation. 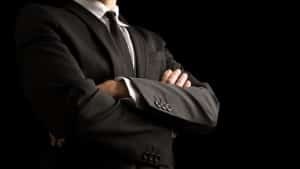 In those situations, the attorney can file a lawsuit against the guilty party on your behalf. When the case goes to court, the attorney will be there to represent you by demonstrating clear and compelling evidence of your damages to the judge. In some cases, the attorney may file a lawsuit when negotiations stall, but this does not necessarily mean that the case will ever make it to court. The fact that your attorney filed a lawsuit indicates a clear willingness to litigate, and a clear confidence in your proof of injury, to the insurance company. They may respond by submitting an additional settlement offer, which you can elect to take at any time up until the actual court date. 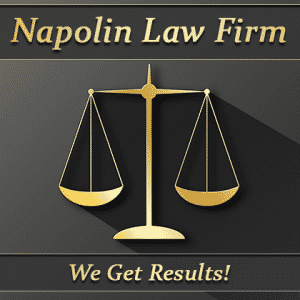 The Napolin Law Firm understands what it takes to navigate an injury case successfully. Whether your injury was traumatic or fairly minor, it undoubtedly had a negative impact on many areas of your life. You deserve to be compensated for that. Contact us by email at [email protected] or by phone at 1-909-325-6032 to discuss your case today!